Twitter today launched a ‘lite’ version of its service aimed at users from emerging markets like India. Dubbed as Twitter Lite, the app weighs less than 1MB and works via a web browser instead of a standalone app. The app is designed to minimize data usage and load quickly on slower connections. 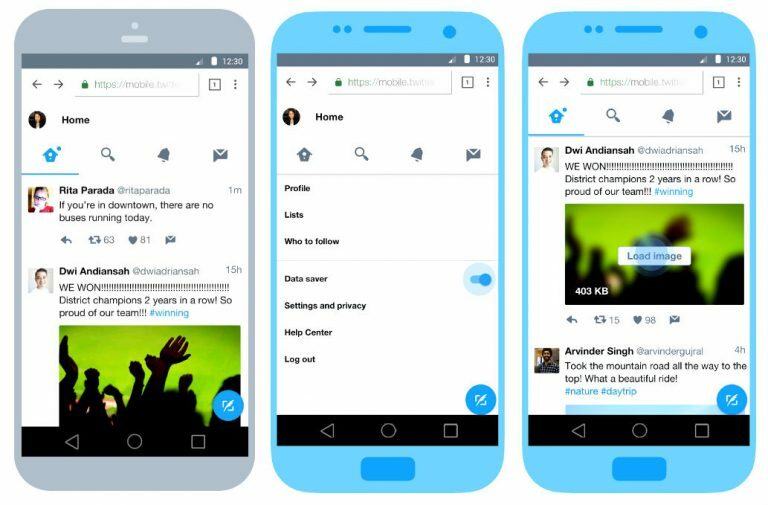 Twitter Lite is claimed to come with 30% faster launch times as well as quicker navigation throughout Twitter. It sports similar Twitter features like timeline, Tweets, Direct Messages, trends, profiles, media uploads, notifications, and more. The lighter version of Twitter also comes with a data saver mode, which further reduces the amount of mobile data used. In this mode, you will see a preview of images and videos before choosing which ones to fully load which according to Twitter can reduce your data usage by up to 70%. 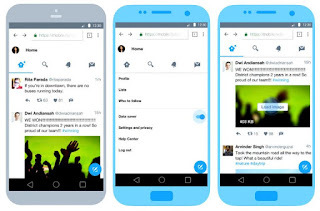 Twitter Lite is aimed at emerging markets across Asia Pacific, Latin America, and Africa. Twitter also announced a partnership with Vodafone in India to provide live cricket updates via a specially curated timeline dedicated to T20 cricket. This special Twitter timeline will feature top Tweets from cricket leagues, teams, players, and commentators. Facebook released Facebook Lite in 2015, Messenger Lite, YouTube unveiled a YouTube Go beta mobile app in India.